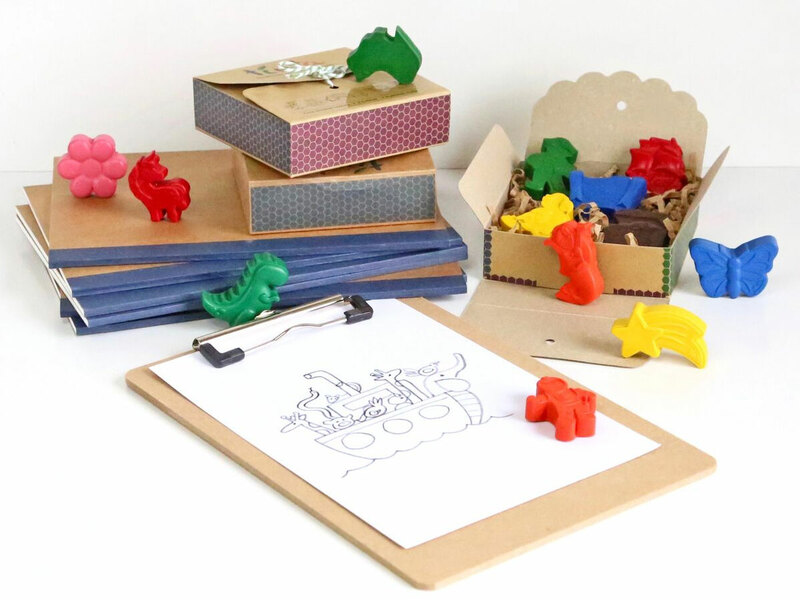 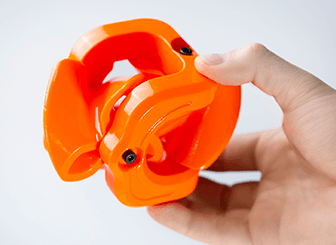 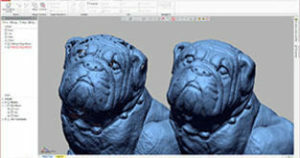 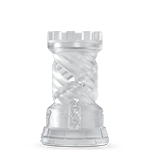 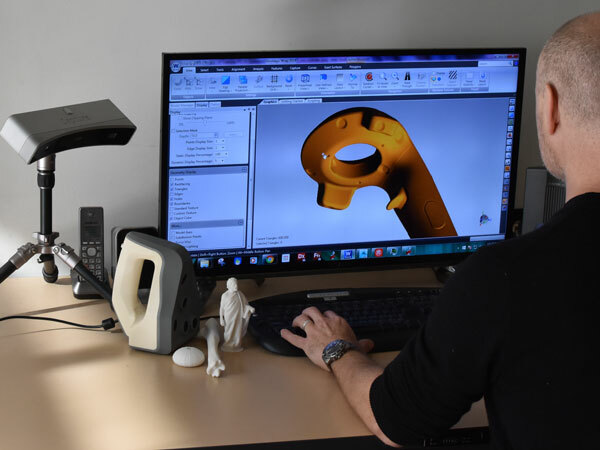 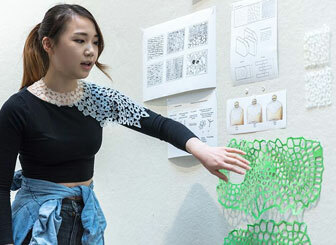 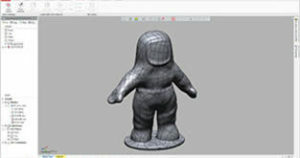 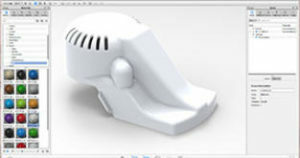 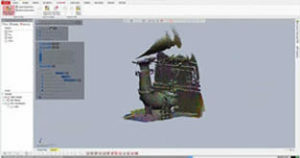 Seamlessly add 3D scanning into your regular design process so you can do more and work faster. 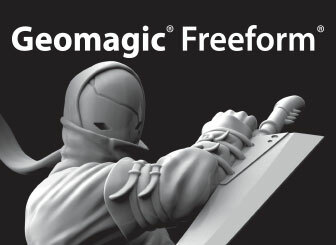 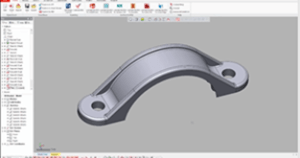 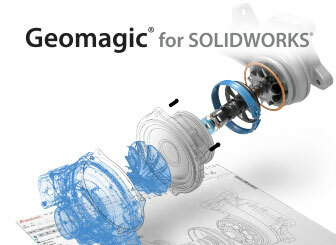 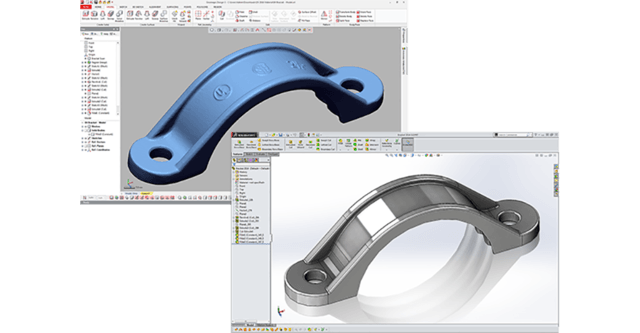 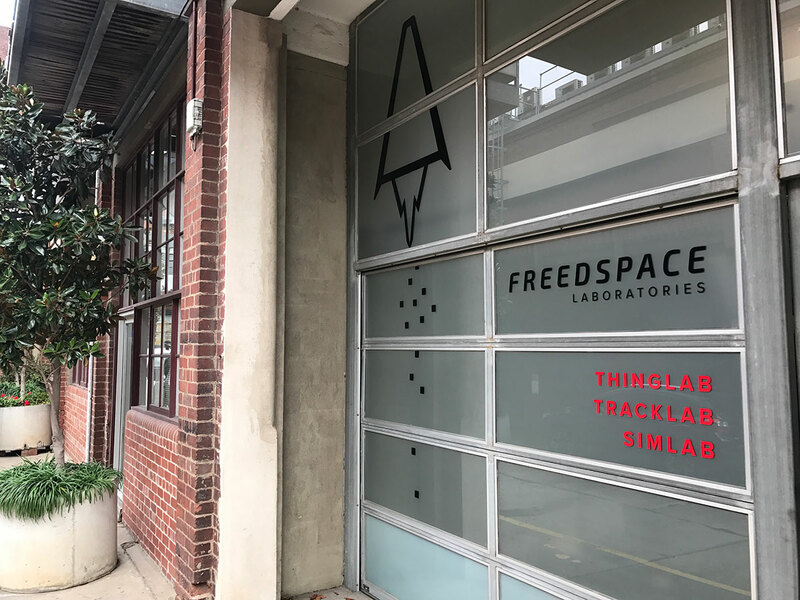 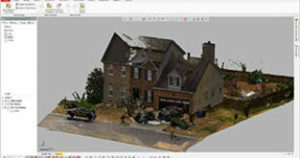 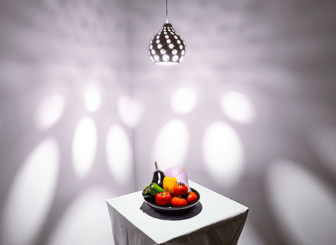 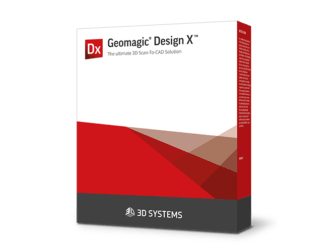 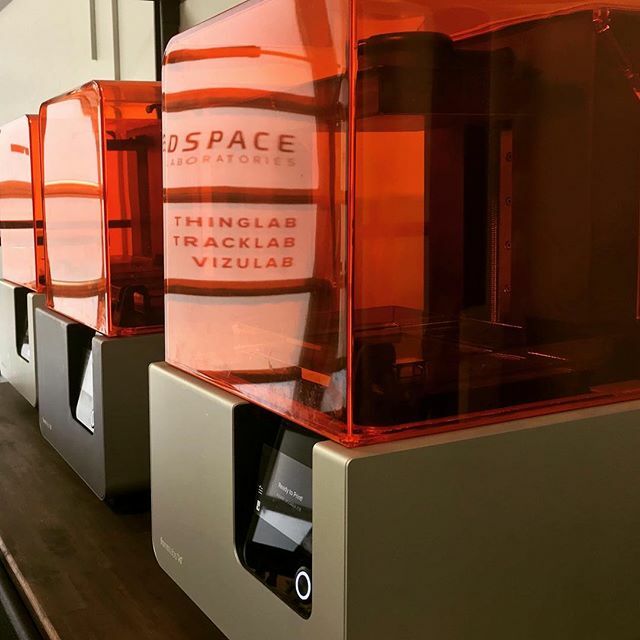 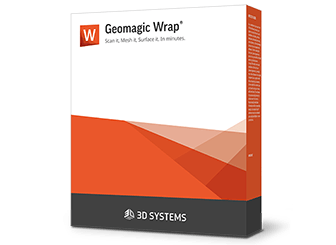 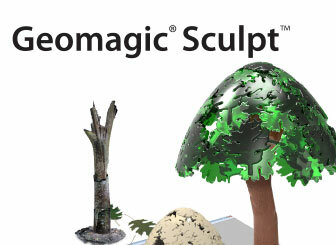 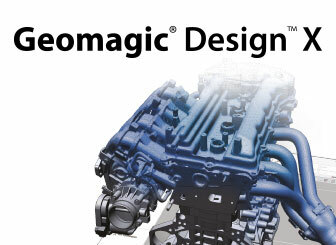 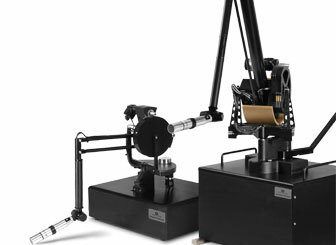 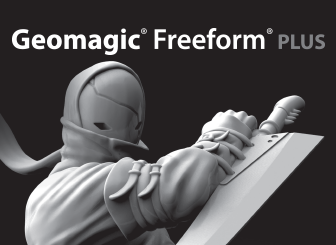 Geomagic Design X complements your entire design ecosystem, with native output to SOLIDWORKS®, Siemens NX®, Solid Edge, Autodesk Inventor®, PTC Creo® and Pro/ENGINEER® using the patented LiveTransfer technology. 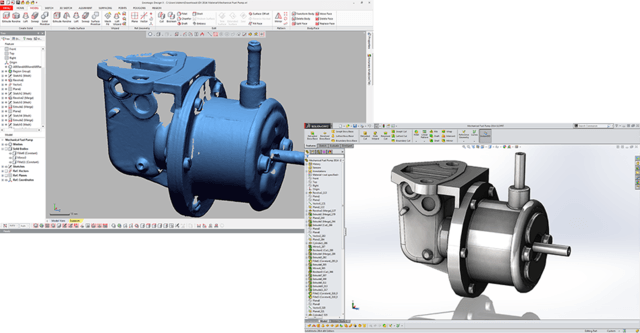 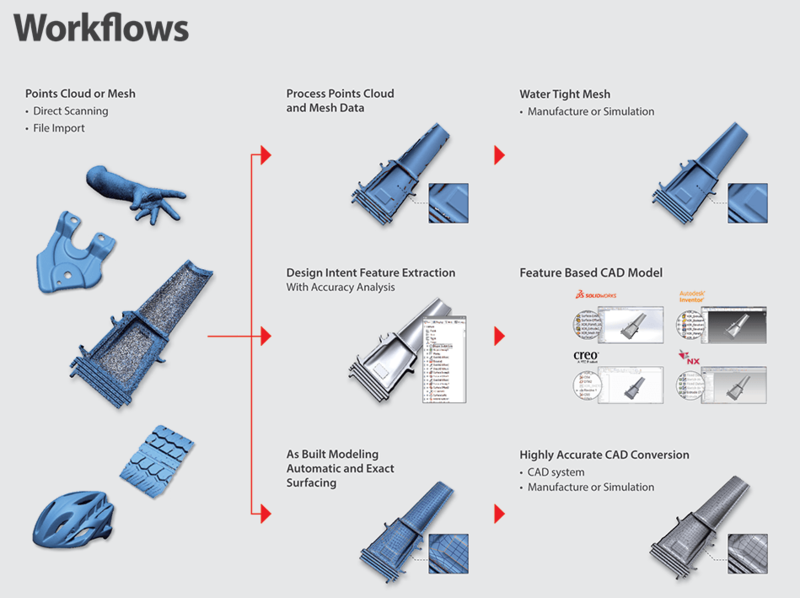 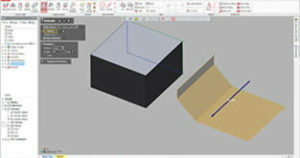 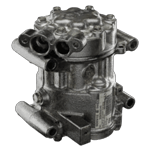 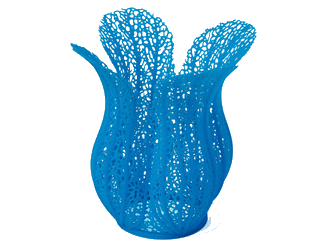 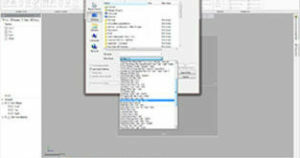 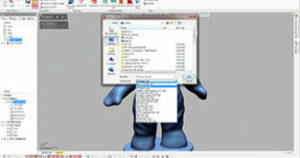 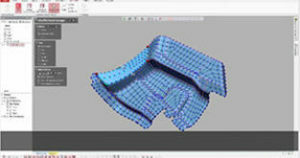 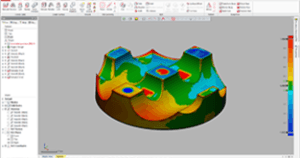 This enables very rapid transition of your scanned model into the mainstream CAD environment that you use.